Entertainment website Variety has this week revealed that the latest Star Wars movie in the form of Rogue One: A Star Wars Story has now earned more than $1 billion in worldwide ticket sales since its release during December 2016. 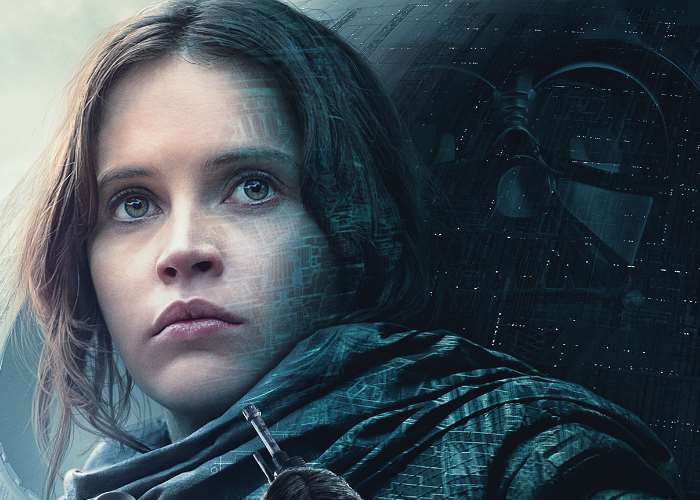 The latest milestone makes Rogue One the 28th movie to pass such a goal and the 13th Disney film to do so. Variety explains a little more about the statistics and the speed at which the latest Star Wars movie, which some thought was going to be a flop has progressed over the last couple of months.